The most interesting places, coolest insider tips, and best food in Prague? Ever wish you had a best friend in Europe? Someone to show you the ropes? It’s time to experience authentic, local Prague—through the eyes of those who have lived there for years. 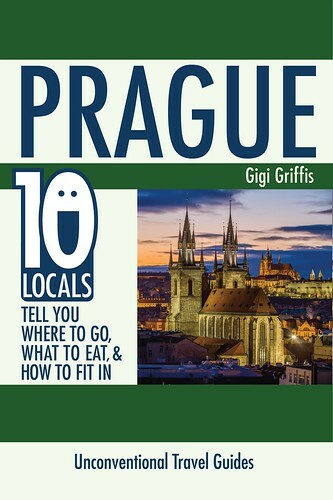 Ranked Top-10 for Travel > Prague on Amazon! / Read a Sample Now. * Unfortunately, Kindle and Nook formats do not support the full color formatting of the book. Images should appear in color, but backgrounds and some other formatting have been removed in the eBook versions. For full-color and formatting, choose the PDF version (which is viewable on most eReaders).